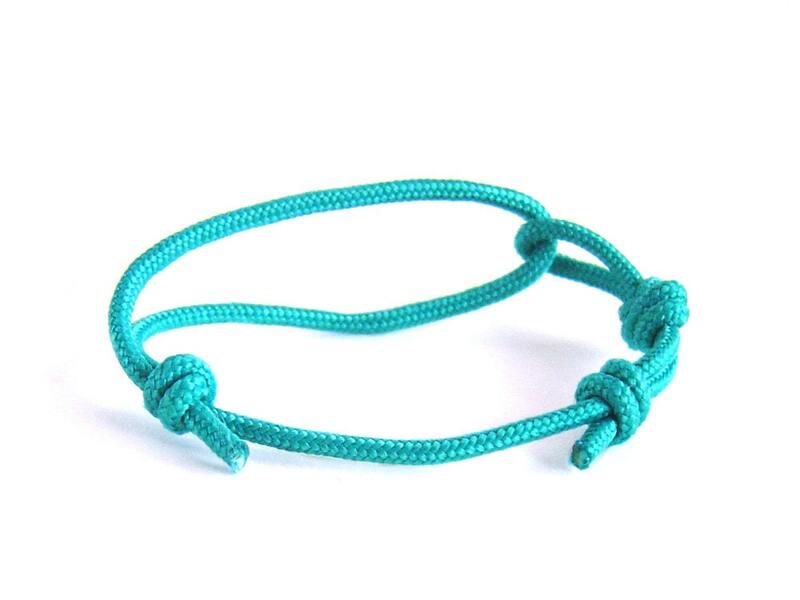 Looking for a men or unisex bracelet? 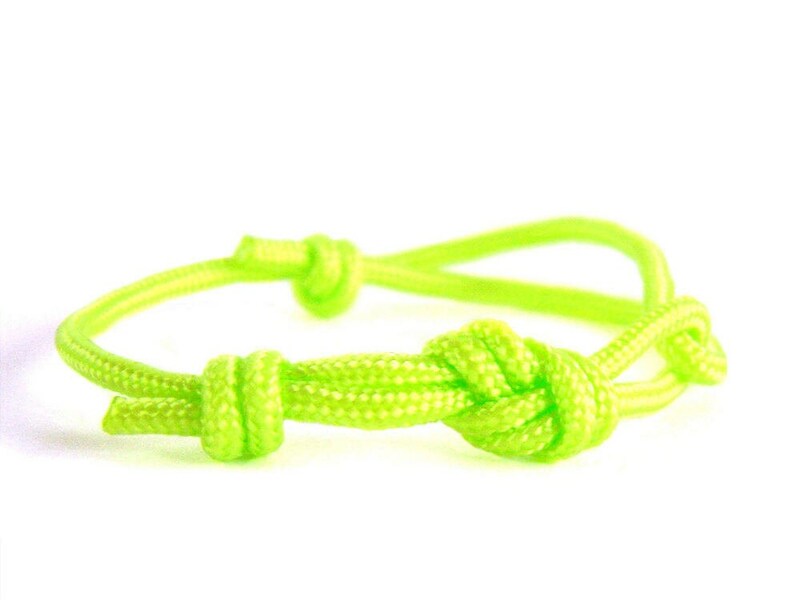 Than this couples bracelet is very suitable. 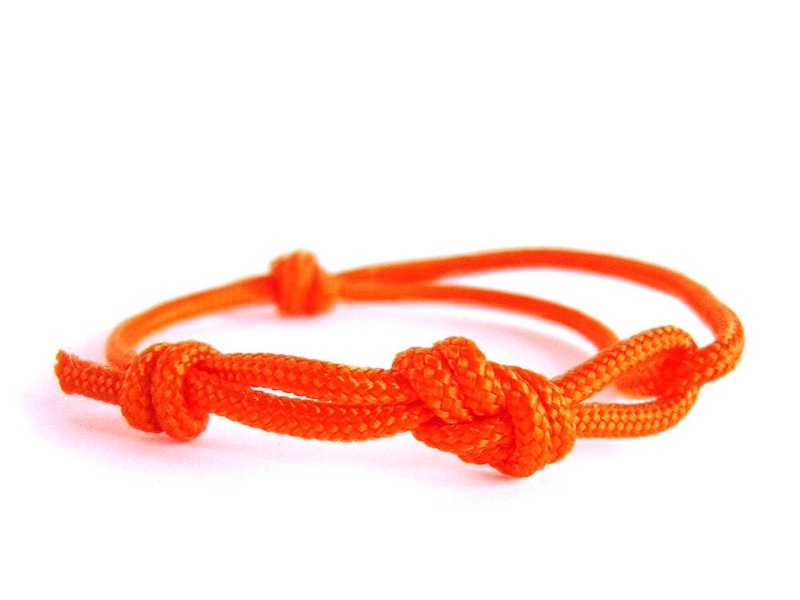 It is the best seller in our unique jewelry collection. 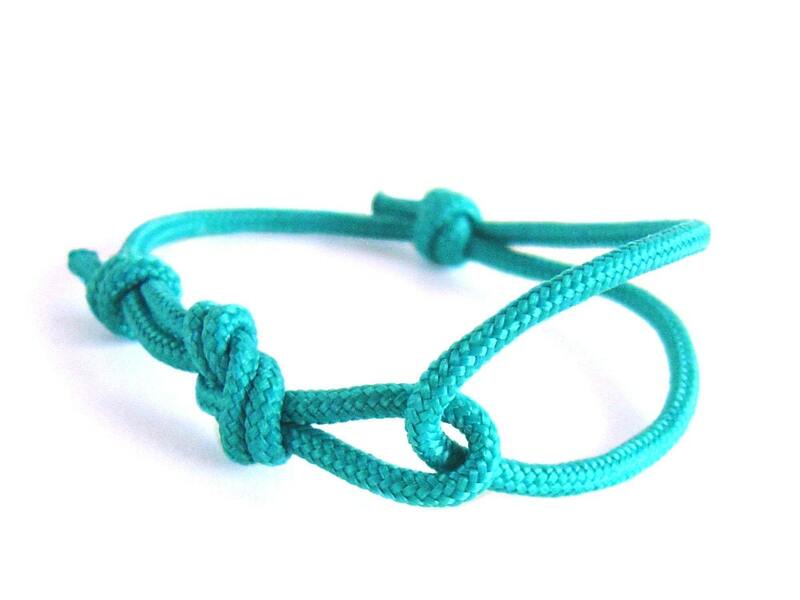 Everyone will love our couples infinity bracelet after he/she put it on his/her wrist. 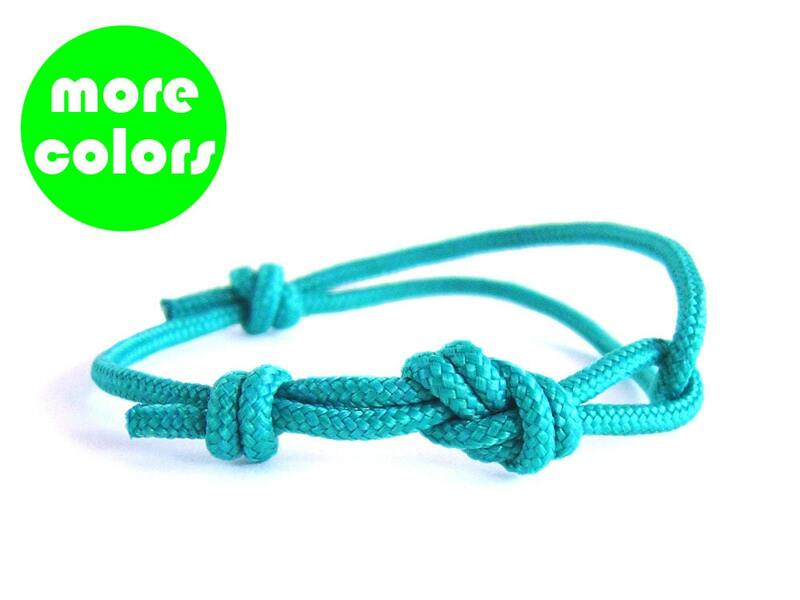 This men bracelete is nice couples gift and it can be worn of women also. 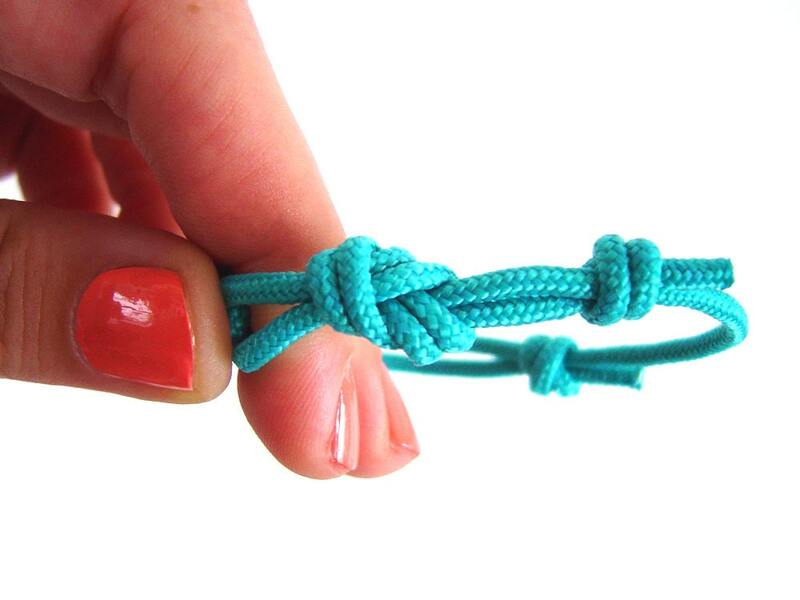 You can adjust its length, when you slide the knots. One size fits all. The circumference varies from app. 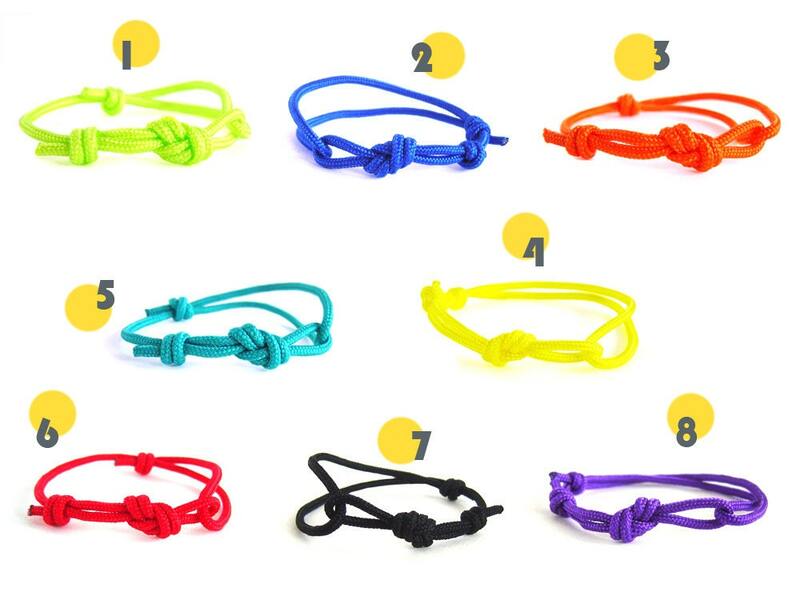 25 cm (9 13/16") (when the couples bracelet is maximum opened) to 16 cm (6 5/16"). 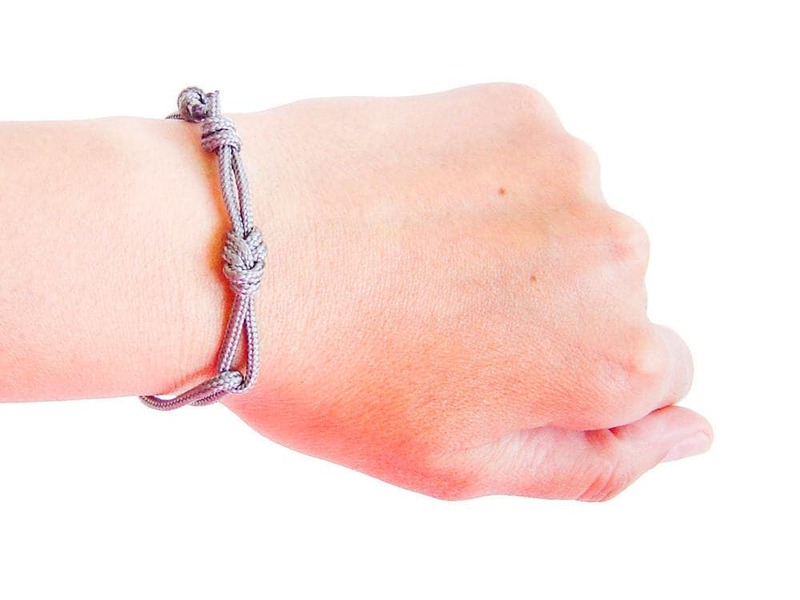 This unisex bracelet is knotted by us of one string paracord rope with diameter 3 mm (1/8"). 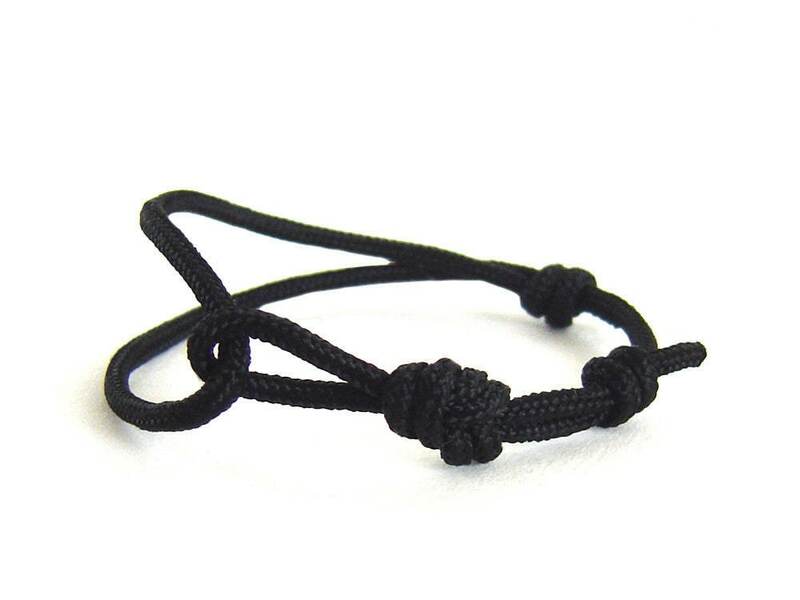 We knotted it with figure eight knot (infinity knot) that is used in climbing and sailing. 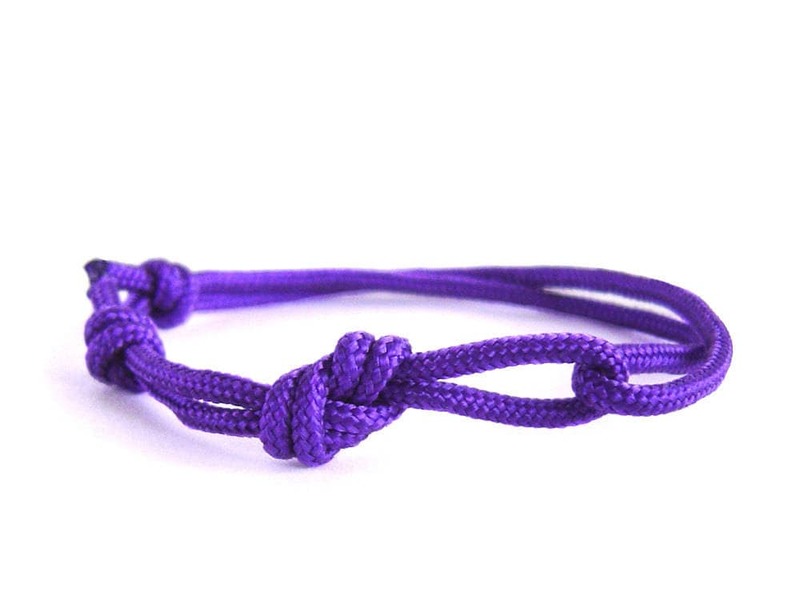 You can purchase this men couples gift bracelet gift wrapped. Keywords: couples accessories, couples set.